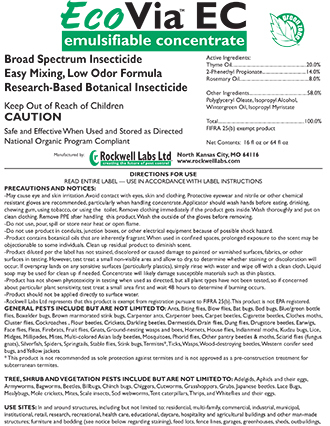 ORGANIC SOLUTIONS INC:: Pesticide-free garden solutions. Organic Lawn Care and Organic Tree and Shrub Care. All natural. People and Pet Safe. CALL 516.883.0340 for more information. 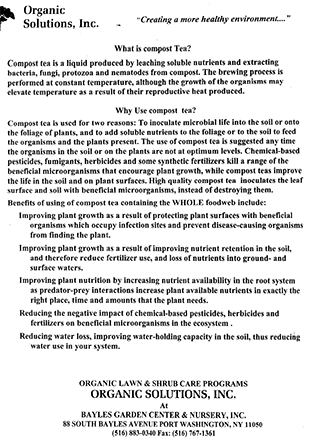 at Bayles Garden Center and Nursery, Inc.
Make sure you get the information you need to build healthy, organic soil. Organic Solutions offers an extensive line of organic fertilizer and organic pest control products and services which allows us to help you make healthy and successful choices for your gardens. 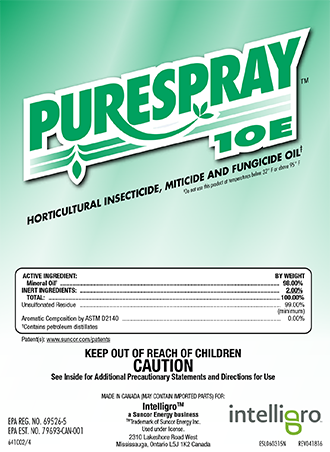 Some of the main products include fertilizers, organic insecticides, repellents, soil amendments, and protectants. Our programs are completely customized to the specific needs of your property. All of our organic products are eco-friendly, and safe for both pets and people. 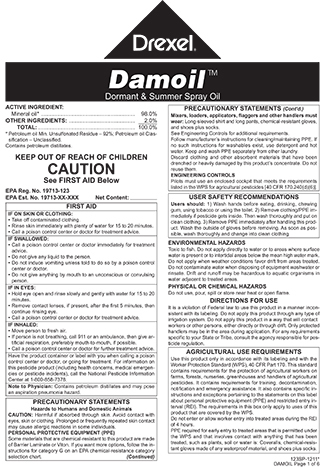 Please see label information below (click on the photo to launch a specific PDF document for each of the products). Please don't hesitate to call us. We are here to offer advice and answer any questions you may have. And, of course, we would be very pleased to work with you to create and implement an effective Organic program for your home or office. 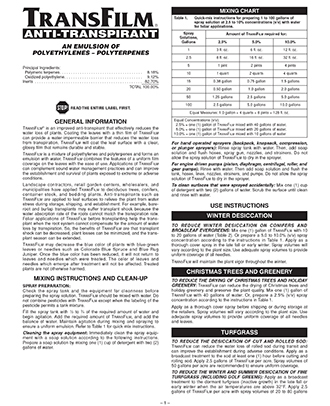 GREATLY REDUCES MOISTURE LOSS FROM THE LEAVES OF PLANTS AND TREES. 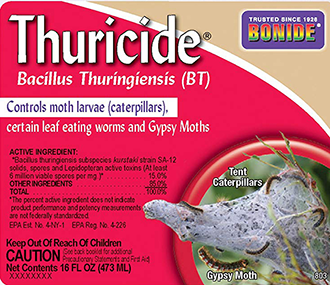 HIGHLY EFFECTIVE BOTANICAL INSECTICIDE. LOW ODOR. 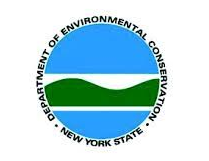 NATIONAL ORGANIC PROGRAM COMPLIANT. 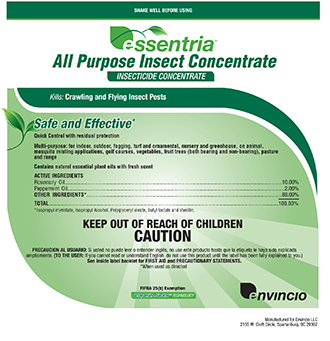 SAFE AND EFFECTIVE INSECTICIDE TO KILL CRAWLING AND FLYING INSECT PESTS. THIS MINERAL OIL CAN BE AN IMPORTANT COMPONENT TO A STRONG ORGANIC PROGRAM. INNOCULATES LEAF SURFACES AND SOIL WITH BENEFICIAL MICROORGANISMS. IMPROVES PLANT GROWTH AND NUTRITION. Organic Solutions, Inc. at Bayles Garden Center & Nursery, Inc.
Organic Solutions proudly provides services to both homeowners and commercial properties throughout Nassau and Suffolk counties on Long Island. Organic Solutions, Inc. was founded in Spring 2003 as a companion company to Bayles Garden Center & Nursery Inc, Port Washington. Organic Solutions is committed to providing complete, pesticide-free garden solutions, including organic lawn care and organic shrub and tree care. All Organic Solutions applications are people and pet safe. Organic Solutions at Bayles Garden Center and Nursery offers free site analysis and quotes. Our organic solutions include all natural organic spray programs, organic horticultural services, organic soil testing, compost tea brewed on premises, and myriad organic solutions including ladybugs, praying mantis and beneficial nematodes. Bayles Garden Center & Nursery of Long Island is a full service garden center offering annuals, perennials, nursery stock as well as hard goods. We specialize in organic fertilization programs and controls. (Bayles is a True Value Home & Garden Showplace store). Bayles Garden Center is also an authorized Outdoor Power Equipment Dealer for most major brands and services and we warranty everything that we sell. ©2017-2025 Organic Solutions Inc. All Rights Reserved.